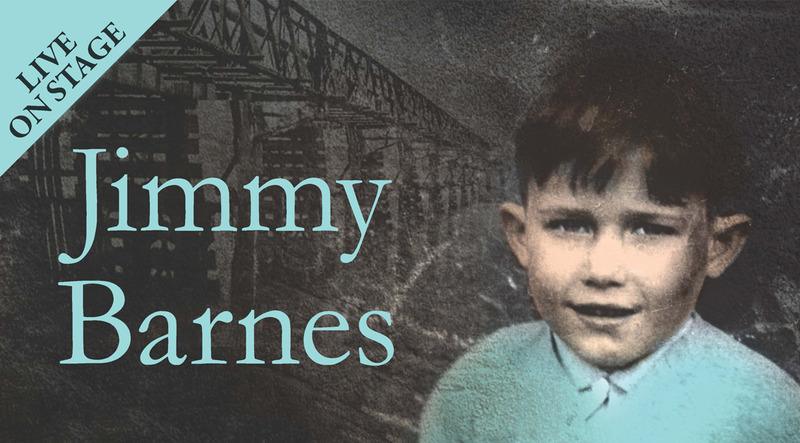 Rock icon and bestselling author, Jimmy Barnes, is about to head out on the road for the final leg of the Working Class Boy: An Evening of Stories & Songs tour and today he announced the very last ‘Stories & Songs’ show will be at Sydney’s State Theatre on 12 April 2017. With recently announced encore shows in Sydney at the Enmore Theatre and Joan Sutherland Performing Arts Centre in Penrith now SOLD OUT, this final State Theatre show will be the last chance to experience Jimmy telling stories from his #1 bestseller, Working Class Boy, live on stage. This final show will be filmed for future film and television broadcast and promises to be an extra special event. Tickets to this special State Theatre show go on general sale at 10.00am local time on Wednesday, 8 March 2017.